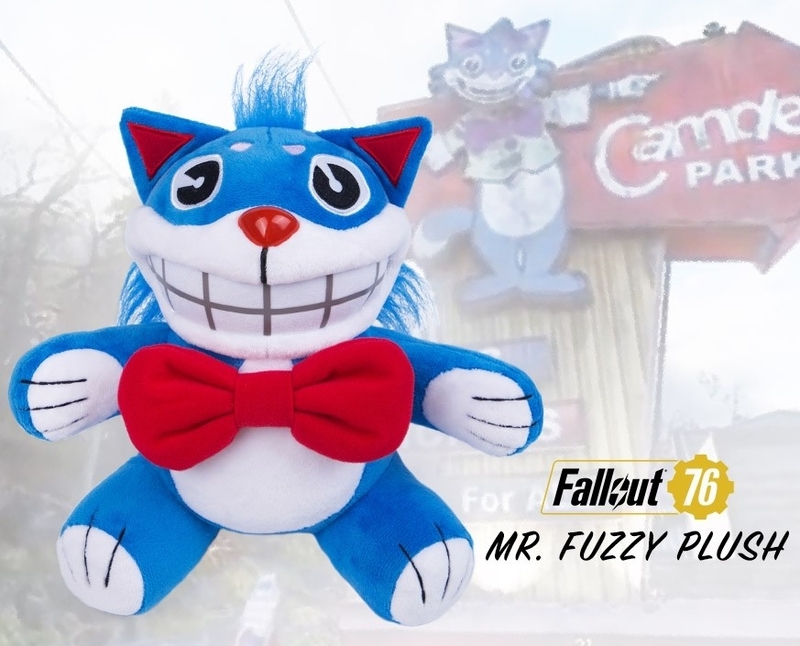 You will earn 480 Credits for purchasing this product. 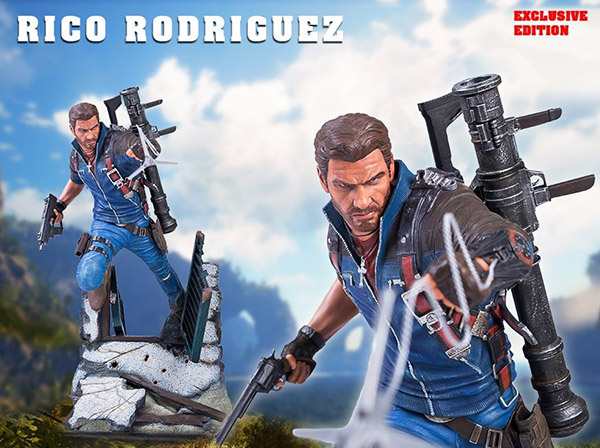 Gaming Heads is proud to present the Just Cause™ 3 - Rico Rodriguez regular edition statue (also available in an exclusive edition and a collective edition), our first statue from the Just Cause™ series. Rico has seen his share of combat in unstable sectors of the globe, and is specially trained to collapse government. Rico causes complete anarchy in areas that need a regime change. Standing approximately 21 inches tall and limited to 750 pieces worldwide, this beautifully designed piece is carefully cast in polystone resin and hand-painted by artisans to depict Rico in action leaping out of a destroyed window with his symbolic grappling hook and CS44 Peacebringer revolver at the ready. Each Rico Rodriguez statue includes a deluxe full-color box, individually hand-numbered base and a validation card that will allow you to purchase the same product number if you purchase future Just Cause™ statues.